Meera Mody graduated from the University of Chicago in 2018 with degrees in mathematics and economics. Her thesis focused on income inequality and the allocation of public education finances. 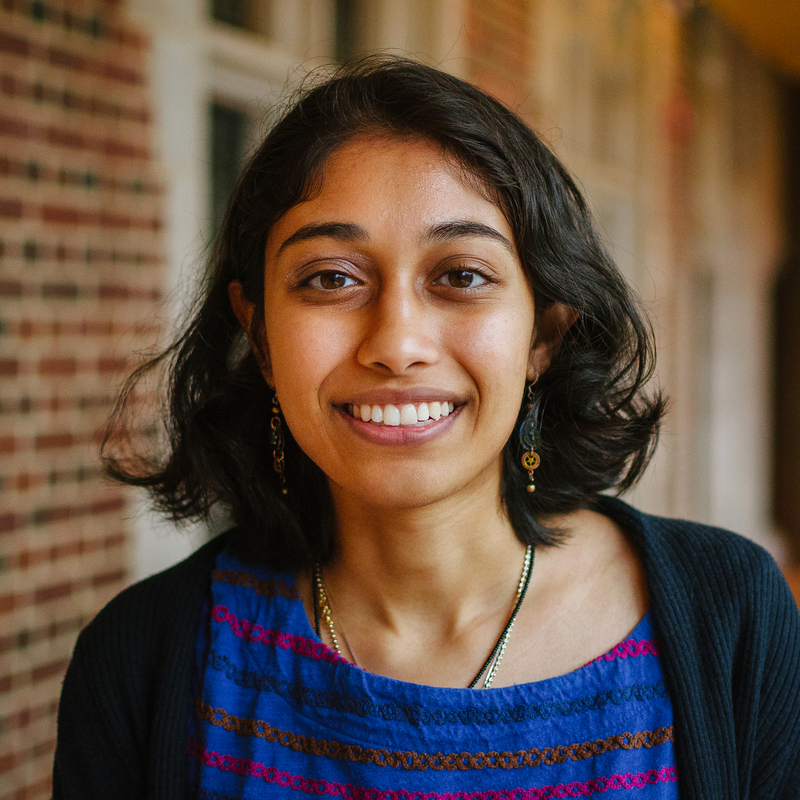 At the CEHD, Meera is currently working on the Cost-Benefit Analysis of the Perry Preschool Program, and looks forward to working on projects that aim to understand the causes and consequences of socioeconomic inequalities, particularly as applied to health, education and social mobility. In her free time, she enjoys biking, reading and watching movies.